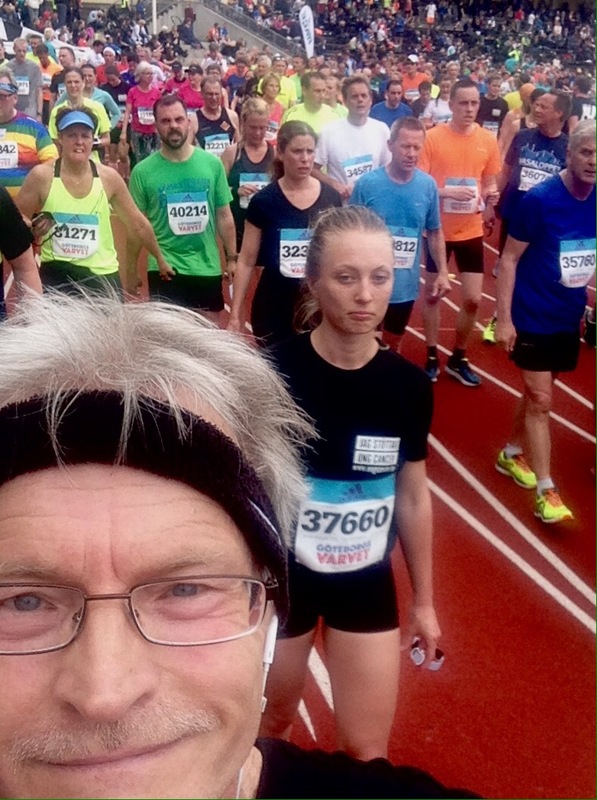 Gothenburg half marathon 2016. May 21. A little slower than last year but more fun! This entry was posted in photography, Street photography, Sweden and tagged 2016, exercise, Göteborgsvarvet, Gothenburg, half marathon of Gothenburg, Håkan Rönnblad, jogging, performance, running, Slottsskogsvallen, sport, Street photography, West coast of Sweden. Bookmark the permalink.